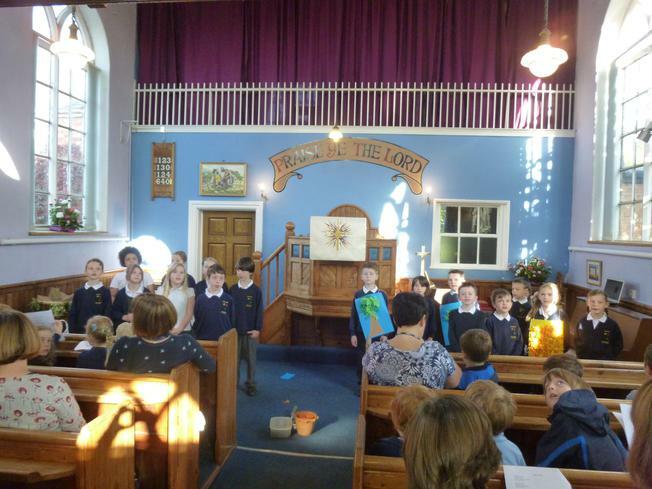 Maple class led a lovely Harvest service today at the Methodist church in Sharnford. The children talked knowledgably about Harvest, how important it is and how we can help others around the world at this time. 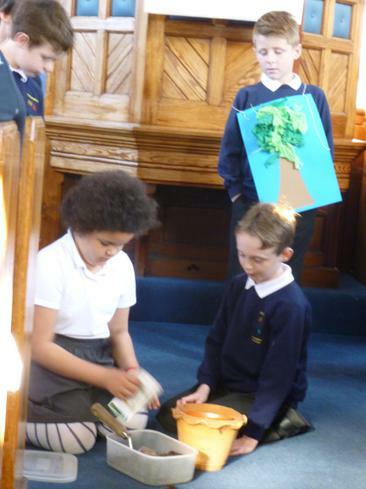 All the children behaved and sang beautifully and showed how generous they were by bringing so many donations. 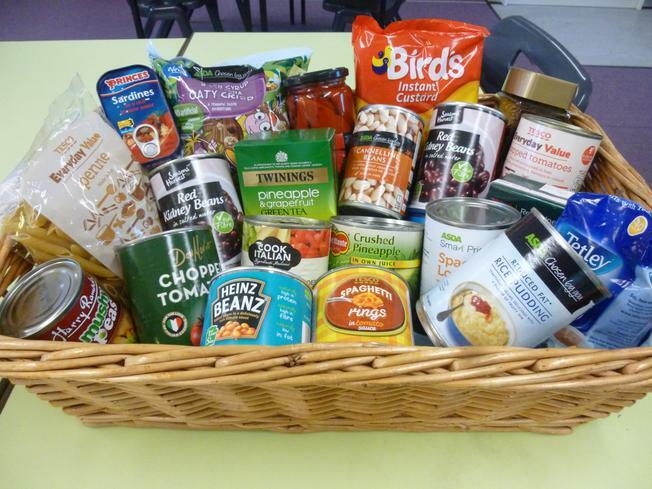 These will all no doubt be warmly received by the local food bank. 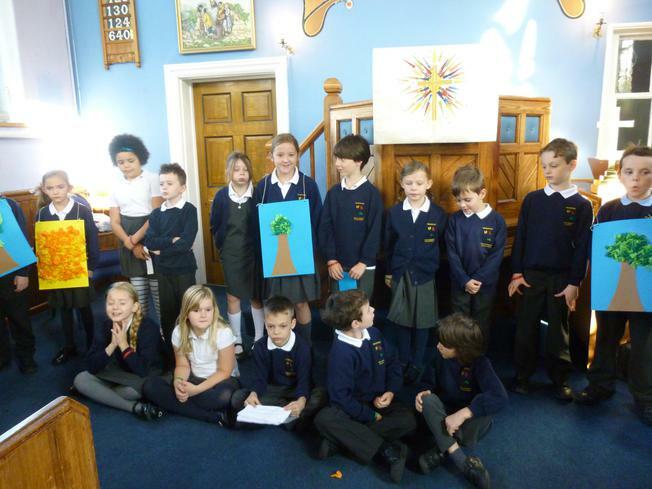 A big thank you goes to Miss Skelton and Maple class for practising so hard to produce a lovely service for us all. Another big thank you goes to all our walkers who helped us get there!